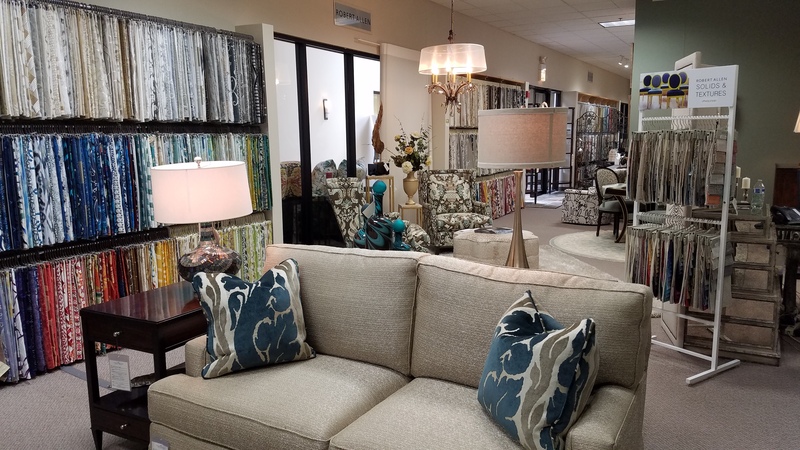 Chicago Design Team is a comprehensive, multi-line showroom serving interior designers since 1995. CDT provides an efficient, service oriented resource for members of the design trade. The showroom’s name comes from our philosophy that work is more pleasant and success is more certain when shared between people with common goals. By working closely with designers and their clients we create a team atmosphere that enables everyone involved to maximize their time and talents. As an extension of that idea, the Chicago Design Team showroom strives to operate in a manner that is as environmentally sound as possible. We believe that by offering an outstanding selection of product, excellent service and an empathetic support system, Chicago Design Team will continue to be a resource that Chicago area designers can rely on.